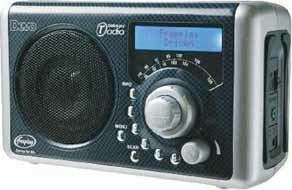 Wind up radios wind up torches buy wind up Environmentally Friendly Eco Gifts online here. 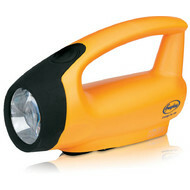 Many wind up products in stock at great prices, next day delivery guaranteed. Batteries not included.....A-HA... you don't need any !! Welcome to the Calendar Lady Promotions Envorinmentally Friendly Online Shop. You can buy online here, we accept all major Credit / Debit Cards. VAT is included on all prices shown and delivery is next day guaranteed. All our products are for individual sale (not branded with company logos), for bulk orders please telephone to negotiate a price.